I go to a gym, which is crowded in January. Regulars know the early Happy-New-Year commitments to fitness will weaken sometime in February. Roy Baumeister has spent a good part of his career studying self-control. 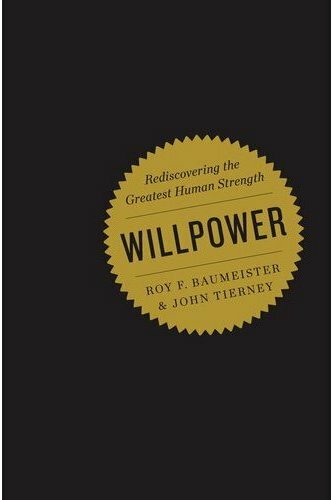 His book, Willpower written with Tierney, entertains and informs us with an organized set of findings explaining factors that influence self-control. Two critical factors weaken our judgments: food and sleep. We need glucose and sleep to be at our best when it comes to making wise decisions and marking progress toward our goals. A pretty woman can loosen a man’s grip on his career--we hear these news stories from time to time as one political group takes aim at each other's leaders--men who failed at sexual self-control. Fat shaming happens. The vulnerable targets are miserable, even depressed. We can almost hear their tears and feel their anger. Anger at self as well as the those who cast verbal stones. The perpetrators are merciless bullies hurling foul insults. The presumption is, we are in full control of our physical appearance, including body shape and weight. The Willpower authors give us nine chapters worth of self-control information before indulging that common nemesis, dieting. Baumeister and his colleagues inform us that willpower is like a muscle. Willpower can be strengthened through exercise. And after sustained use, we need a rest and refreshment because our capacity to exert additional willpower has been depleted. In Baumeister's psychology lab, volunteers were divided into two groups. One group received chocolage-chip cookies. A second group was asked to avoid the cookies and eat radishes. Following the snacks, both groups were asked to work on geometry puzzles that were unsolvable. Which group worked longer? The cookie-eaters lasted 20 minutes but those fighting temptation only lasted 8 minutes--less than half as long. The point of many such studies is that willpower is a limited resource. After exerting willpower to resist temptation, people are worn down. In other studies, Baumeister and his colleagues found that the same energy needed to employ self-control was important to decision-making. We use willpower everyday. We work to suppress certain thoughts and feelings. We attempt to accomplish difficult tasks. In some settings we work hard to stay focused and resist the temptation to attend to distractions. Dieting is the most popular New Year’s resolution. Control of eating —dieting—is tricky because our resolve weakens when we cut back on foods containing glucose! And glucose seems to be a key to helping us resist temptation. Glucose is brain food. 1. Never go on a diet. 2. Never vow to give up chocolate or any other food. never equate being overweight with having weak willpower. Baumeister and Tierney summarize Oprah’s weight control story and observe how difficult it is to manage weight even when experts are employed. Dieting is difficult because we are designed to survive. Famine is a serious threat to survival. Calorie restriction leads to compensation once a diet has ended. Eventually, diets fail after a few cycles. 1. Set small, reasonable goals. Avoid the unnatural images of the select few on magazine covers. 2. Monitoring food intake is important but hard to do. 3. When craving sweets, allow yourself permission to have a small sweet later. 4. Reduce temptation by controlling your environment—keep the high calorie foods out of sight and out of reach. Just putting candy in a drawer reduced eating by one-third in one study. 5. Avoid evening snacks by brushing teeth early in the evening. 6. Make a commitment with a penalty- but this won’t work if your goal is unrealistic. 7. Realistic weight-loss goals are 5% to 10%. 8. 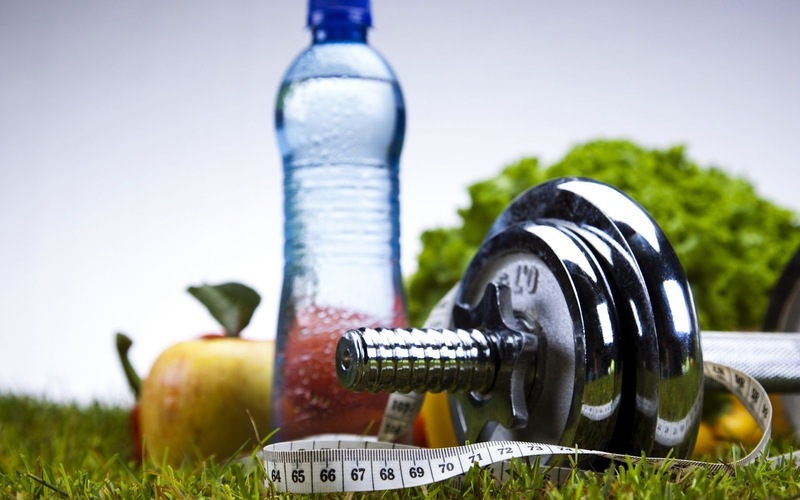 Use the same system of rewards and penalties to maintain weight once it has been lost. 9. Use the implementation intention strategy— make a plan of what to do in common temptation settings. Automatic behavior works better than trying to resist temptation on the spot. For example, decide what you will choose before going to a buffet. 10. Choose events where socializing does not include unhealthy foods—obviously, this can be a problem as no one wants to lose good friends. However, we are social beings who are influenced by our friends. There’s more to the book than dealing with weight loss. The good news is that aside from dieting, improvements in one aspect of self-control helps with control in another area of life.